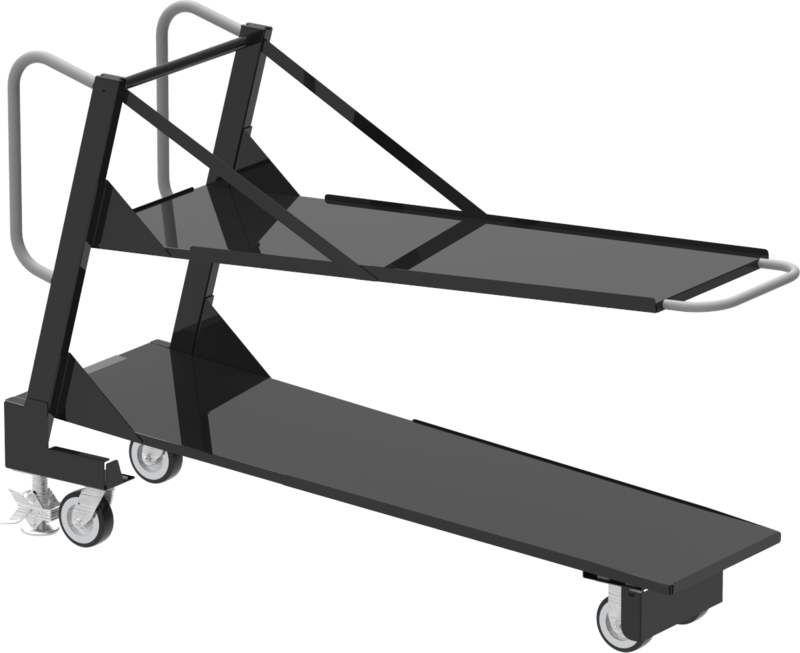 Pick Carts can help move and store a wide variety of items. 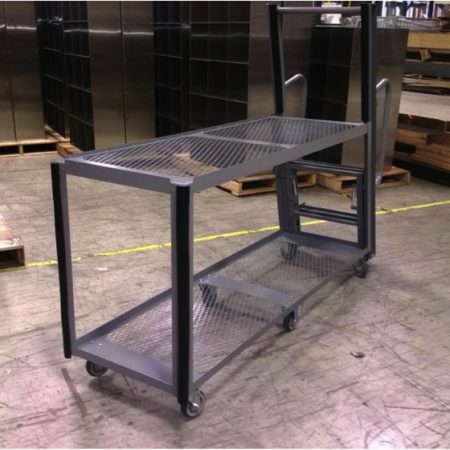 Steel or aluminum construction provide strength and durability, offering a wide range of load capacities. 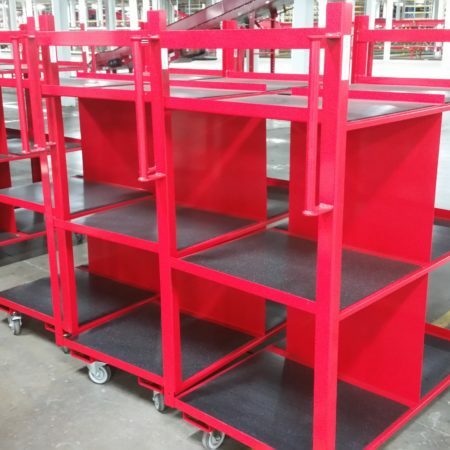 Numerous color and size choices. 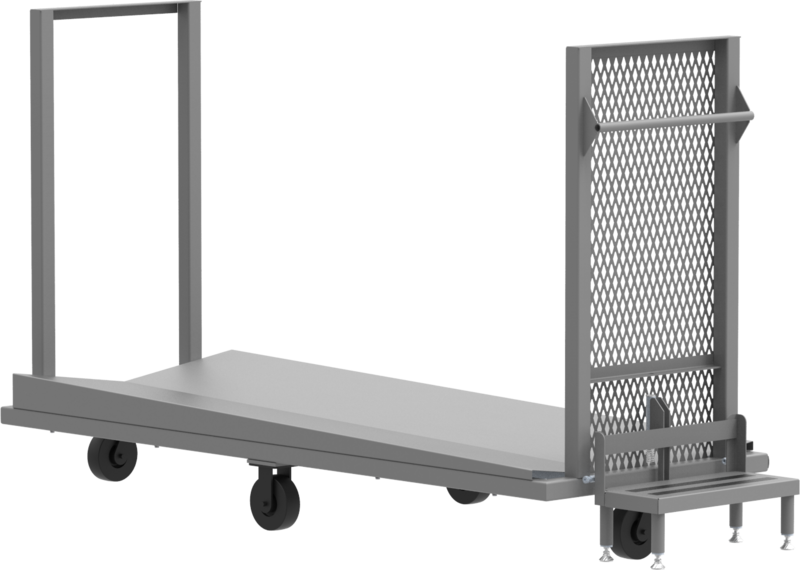 Our Pick Carts can be configured to meet the needs of your specific application and can be designed to hold bins, totes, boxes, or other containers. 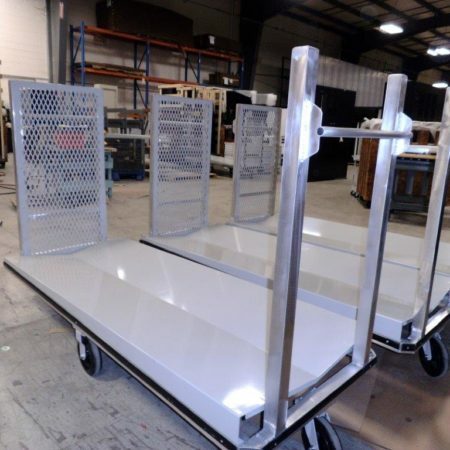 Let Tiffin Metal Products fabricate custom-designed carts to meet your specific needs. 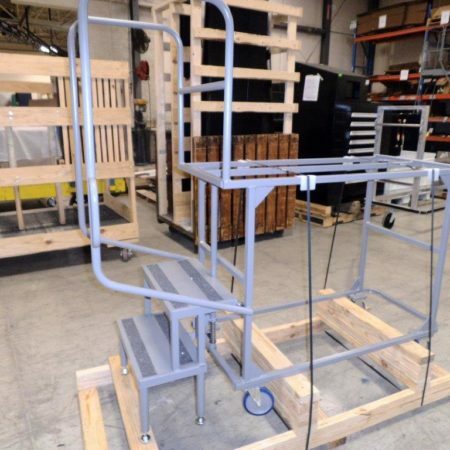 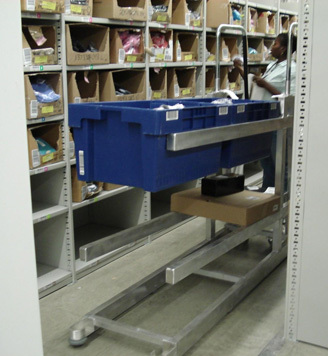 We specialize in custom material handling solutions! 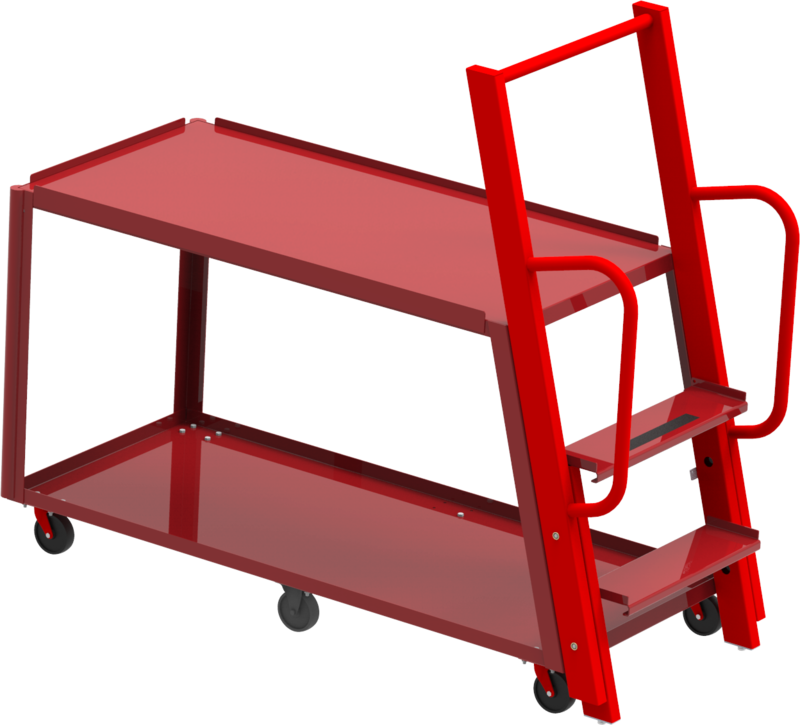 Our sales, engineering, and manufacturing team is committed to helping you save money by increasing productivity, meeting your ergonomic requirements, and ultimately maximizing your profits.